The annual celebration of National Catholic Schools Week brings back for many of us memories of our own experience of the gift of Catholic education. Mine include the Sisters, Servants of the Immaculate Heart of Mary who taught me at Saint Mary of the Mount School. Yet, this experience is not something relegated to the past – it is enjoyed by many, many young people today. Every day, the teachers at the 95 Catholic schools in the Archdiocese of Washington offer 27,000 students that same gift of an academically excellent education rooted in our Catholic identity, which prepares them to follow their own call and someday make a difference in the world, guided by the light of their faith. Nationally, nearly two million students are enrolled in Catholic schools, many of which have waiting lists for admission. These Catholic institutions of learning, homes away from home, bring to students an encounter with Jesus which can transform lives and renew the world. Our Catholic schools here and across the country are communities of faith because our Catholic identity is woven into the educational experience so that students learn that their faith is a way of life. In our schools, Jesus is truly present in every classroom. Our Catholic schools are communities of knowledge. The academic excellence that is a hallmark of our schools can be seen in the 32 Catholic schools in the archdiocese that have been named as Blue Ribbon Schools by the U.S. Department of Education since that program began in 1982. This past fall, four of our schools – Saint Pius X Regional School in Bowie, Saint Patrick School in Rockville and Our Lady of Victory School and Holy Trinity School in Washington – earned that honor. Over the years, eight of our schools have earned that distinction twice. 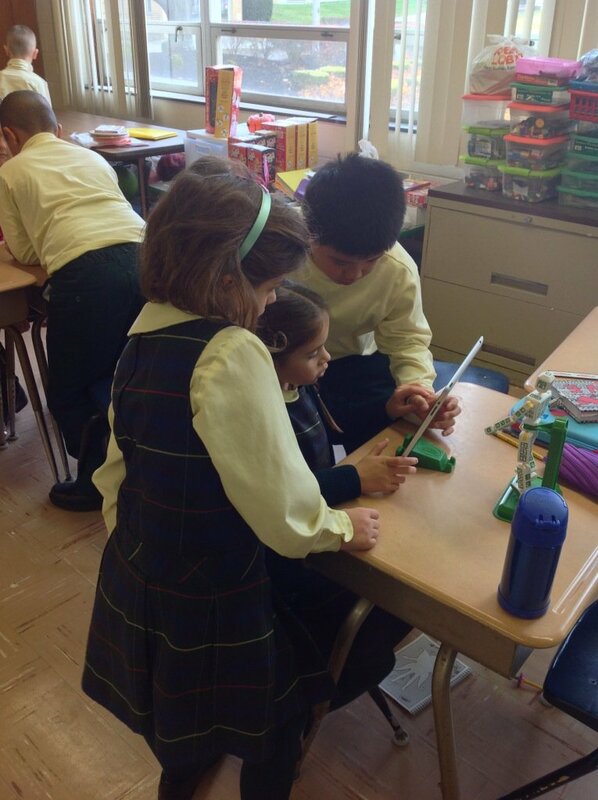 Our Catholic schools are communities of service where students learn how blessed it is to give of themselves. Every day, as they learn how to be productive citizens in their future careers, they help each other in the classroom and share God’s love and mercy with others too by bringing food to the hungry, collecting clothes and other supplies for the poor, visiting the elderly and helping younger children. Catholic schools are truly a gift and rely on our support, and on community and government partnerships, to make Catholic education affordable and accessible for families. They are a gift I carry with me every day, knowing from personal experience what a blessing they are for every student and for our nation and world.